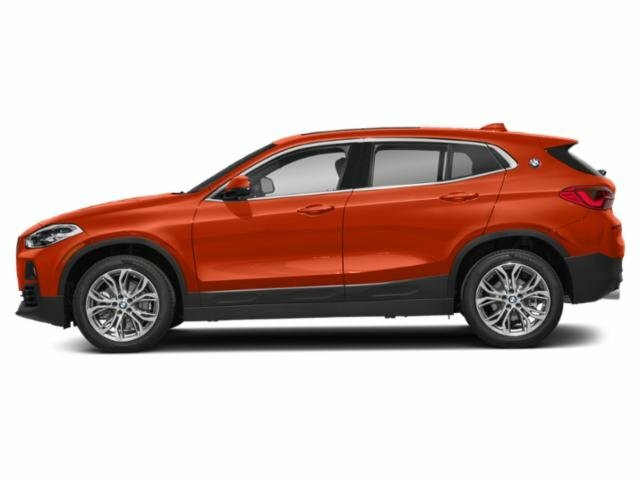 CONVENIENCE PACKAGE, SPORT LINE, REAR-VIEW CAMERA, ACTIVE BLIND SPOT DETECTION, COMFORT ACCESS KEYLESS ENTRY, HEATED FRONT SEATS, NAVIGATION, Active Blind Spot Detection, Convenience Package, Heated Front Seats, Lumbar Support, Navigation System.Clean CARFAX. CARFAX One-Owner. 23/33 City/Highway MPGTHE ADVERTISED PRICE INCLUDES ALL BMW NA/F.S. PURCHASE ONLY INCENTIVES/REBATES. CURRENT BMW OWNERS MAY GET AN ADDITIONAL LOYALTY REBATE/INCENTIVE/CREDIT ON THIS VEHICLE WHEN FINANCED-LEASED W/ BMW F.S. ON BMW NA PROGRAM CARS AND SAVS.